Use your favorite Map/Location Service and plan your visit to Merch Industries. In a hurry? 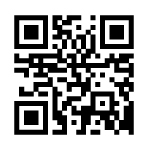 Scan the QR Code with your mobile device.